The information you are viewing for this event is from Wednesday, Dec 26, 2018. Our 3-day Christmas Holiday Camp is a great way for children, ages 4-12, to spend their holiday vacation on the slopes and meeting new friends! 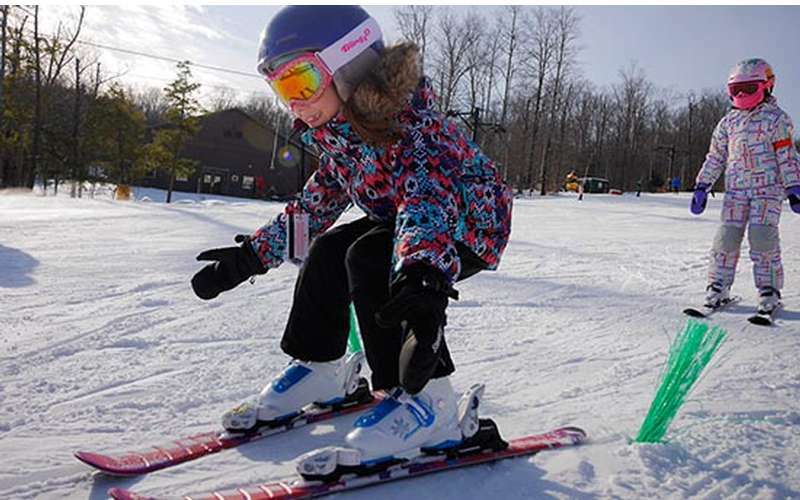 Kids enjoy three consecutive days of fun skiing/riding with the same coaches. This camp is open to all abilities and includes lift ticket, lunch, and supervision each day. $351, or $267 for junior passholders and multi-week Mountain Adventure participants. Include Rental Equipment $431.